Bounty Portals is a bounty campaign manager platform. In its work cycle, clients or ICO projects collaborate with Bounty Portals for product marketing, Bounty Portals issue marketing tasks according to client's agreement, and Bounty Hunter can do task on Bounty Portals platform. At the end of campaign, if all targets and marketing are successful, Bounty Hunter will get the reward according to their job criteria. Payments can be in the form of their token or crypto coin. How, still confused? You can be a bounty hunter here, but there are certain requirements that must be met, try visiting Bounty Portals website. For Bounty Hunter: Bounty hunters can join Bounty Portals, with specified requirements. They can find and choose tasks according to criteria. All calculations or data on their work will be saved and calculated automatically in several campaigns. Just create one account and in dashboard you can find all the campaign information in detail. Bounty Portals strives to provide a list of campaigns from quality projects that have good potential. All your data or payments are all stored safely, and will be paid according to the quality of your work. Visit app.bountyportals.com to see a list of bounty campaigns. 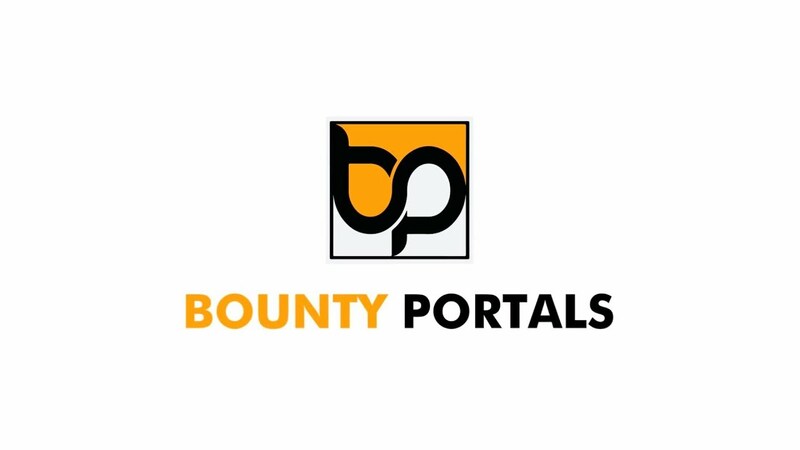 Disclaimer: I am not one of Bounty Portals team, I only gave a personal review of Bounty Portals. I am not responsible if there are problems related to Bounty Portals, it's better to contact team directly above.